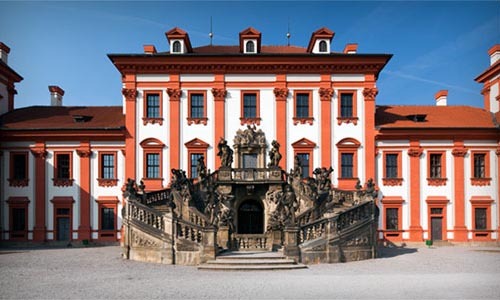 One of the most beautiful Baroque châteaus in Bohemia and the earliest château-style mansion in the territory of the modern city of Prague is situated in the residential area of Prague 7-Troja, in the vicinity of the Prague Zoo and botanical gardens. 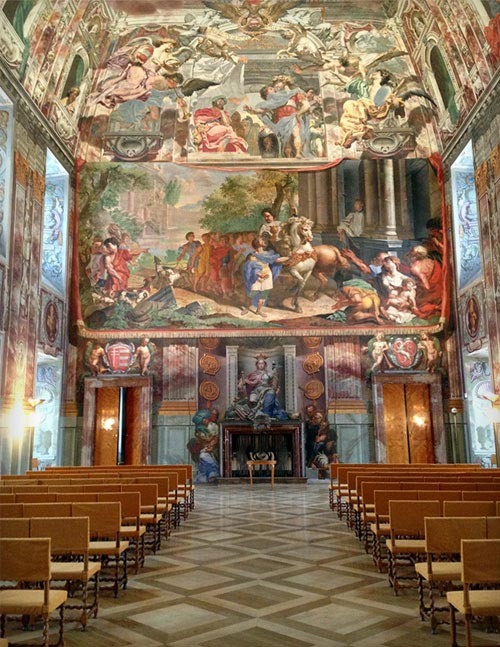 Count Sternberg was inspired to commission the building after his grand tour of Europe, above all by his experiences in Italy. The architect Jean Baptiste Mathey designed a summer residency for the Count for entertainment and relaxation. 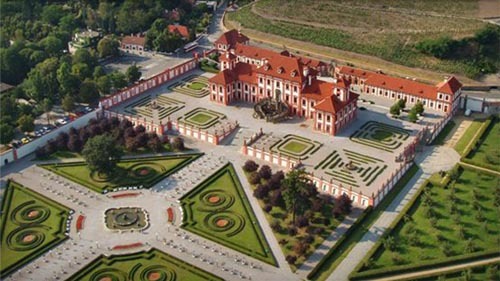 Troja Château is managed by the Prague City Gallery. 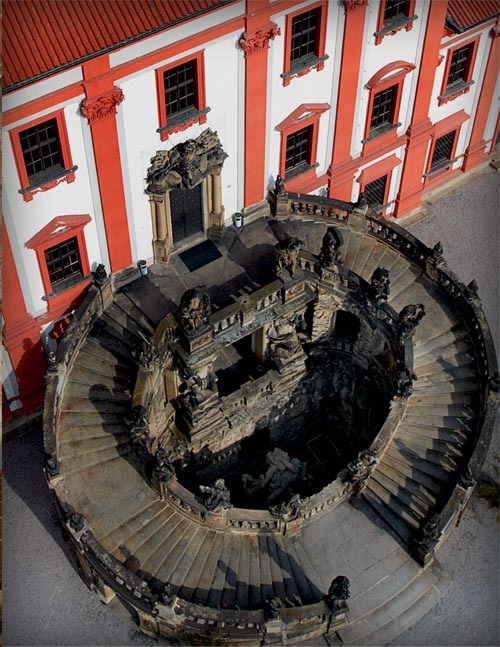 The exclusive spaces of the Troja Château are available for hire from the Prague City Gallery for marriage ceremonies, social events, gala evenings, conferences and concerts.